You are not only invited to give a book to a child on February 14th. 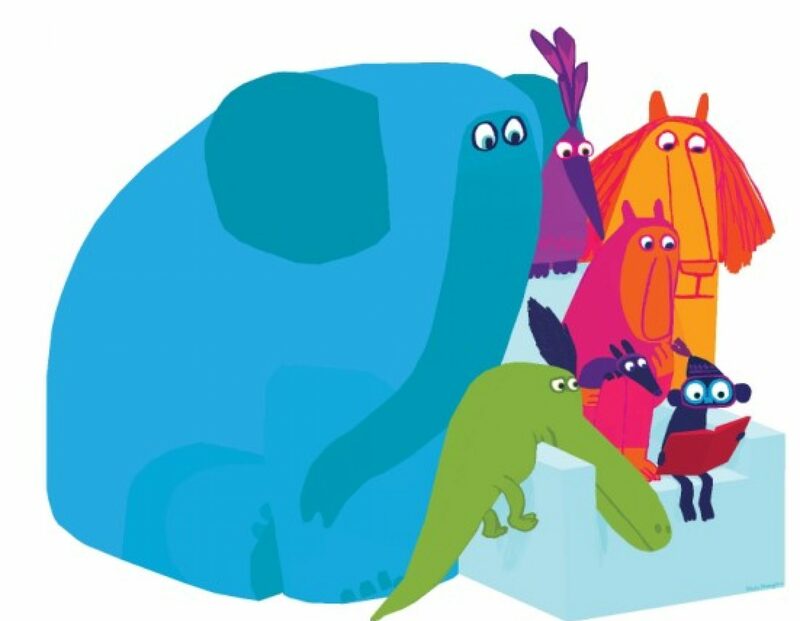 You are also invited to connect with others around the world who are celebrating International Book Giving Day. Barney Saltzberg was inspired to write this poem after International Book Giving Day 2012. 1. Add your name to our list of people celebrating International Book Giving Day! 2. Email a photo to amy dot broadmoore at gmail dot com. You can view photos here and stories here. 3. Share a photo via Instagram by including #giveabook in the caption. Instagram users can view the most recent photos tagged #giveabook by clicking on the hashtag. Everyone can view photos tagged #giveabook here. 4. Participate in our International Book Giving Day blog hop. 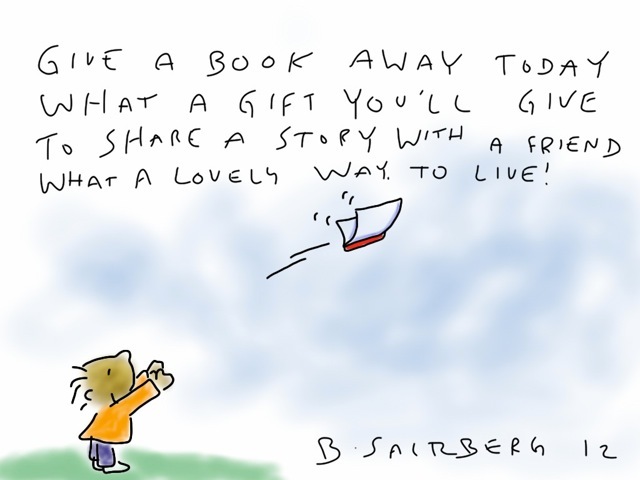 If you have a blog, share a story on your blog about how you celebrated International Book Giving Day. Parents, teachers, librarians, authors and others from around the world are invited to participate! On February 21st or shortly after, add a link to your post to our blog hop at any of our host blogs: My Book Corner, Playing by the Book, Mommy Labs, sharpread, Try Curiosity, Gathering Books, My Best Friends Are Books, Jojoebi Designs, Kids Indoors, Toddler Approved, se7en, Asia in the Heart and Delightful Children’s Books. Everyone is invited to stop by one of our host blogs after February 21st to read stories from around the world about how people celebrated International Book Giving Day. 5. Join International Book Giving Day on Facebook. 6. Connect with others via Twitter. Use the hashtags #giveabook or #IBGD[location] (e.g. #IBGDLondon). 7. Get together with others in your community. Host a storytime session at your local library; volunteer at a nonprofit organization with friends or colleagues; or invite a local bar to host a Beers for Books event.